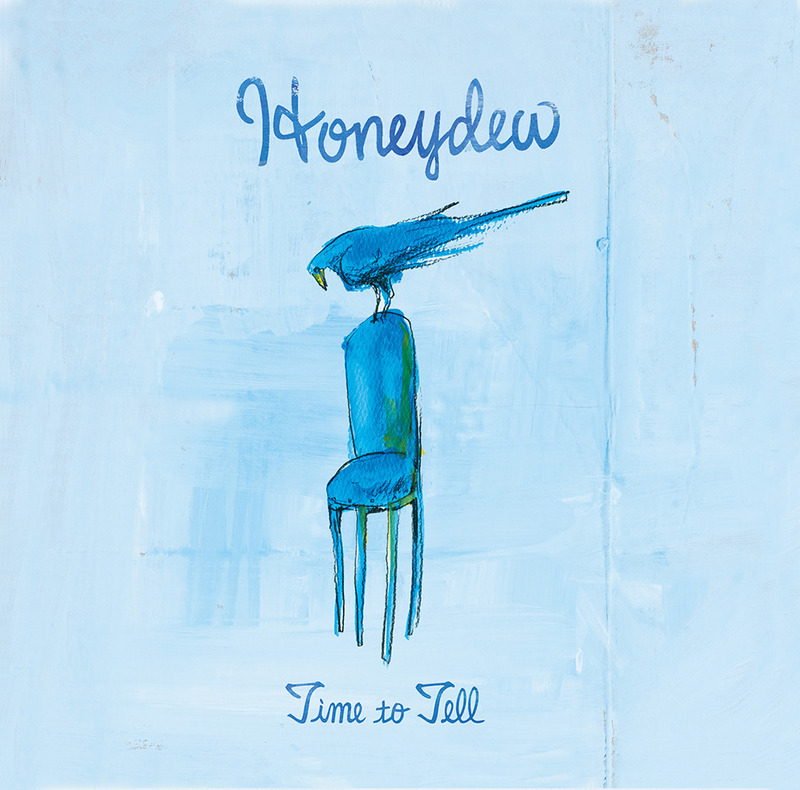 2nd album "Time to Tell" was released on December 2nd, 2015. Co-produced by Hirotaka "Shimmy" Shimizu, a guitarist, producer who is known for being a tour member of Cornelius, Yoko Ono's Plastic Ono Band, Mi-Gu and other world known acts. Cult rock star Ryuichiro Yunoki (EL-MALO) paid big contribution on 3 songs as a guest appearance. Honeydew managed to create "Time to Tell" in variety of styles and sounds with the help of those veteran musicians. One of the must-listen albums for 90's alternative rock fans, and just in general for all the music fans.